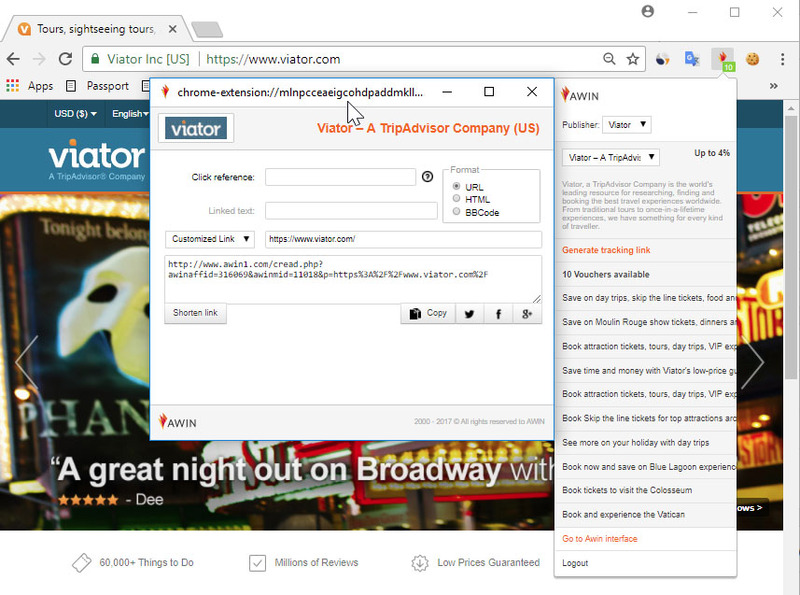 Viator A TripAdvisor Company is not only about offering the best experience deals across thousands of destinations, but we also want to inspire travelers to visit different cities and enjoy amazing attractions and things do to. So now it is our turn to inspire you! From exclusive experiences only on Viator, to off the beaten path destinations we want to showcase the length and breath of activities we have to offer for your audience. We are pleased to share the most exciting updates with you in this dedicated Content Newsletter. Welcome aboard, we hope you enjoy the journey! We ran a campaign from June until December/2019 in which all our content partners were awarded for their performance on our program! This meant all content partners were credited for their influence on purchases through Assist Click and in addition 5 winners were awarded for their performance across different attributions with bonuses and gift cards to spend on the Viator site! Congratulations to the winners and a big thank you from the Viator Team for all your continuous efforts! The birthplace of Guinness brew and the best place in the world to celebrate St Patrick's Day, Dublin is the life and soul of Ireland. 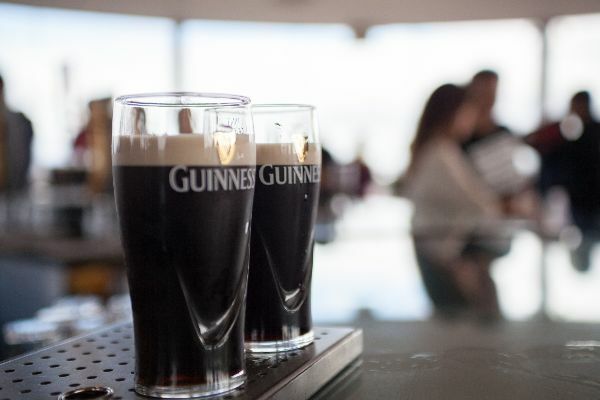 Ready to discover Irish drinking culture for yourself? Here are the best experiences for beer lovers in Dublin. Top Paris Fashion Shows & Tours From February 25th to March 5th, designers will be presenting their collections for the following season to a room full of their peers in the fashion industry in Paris. 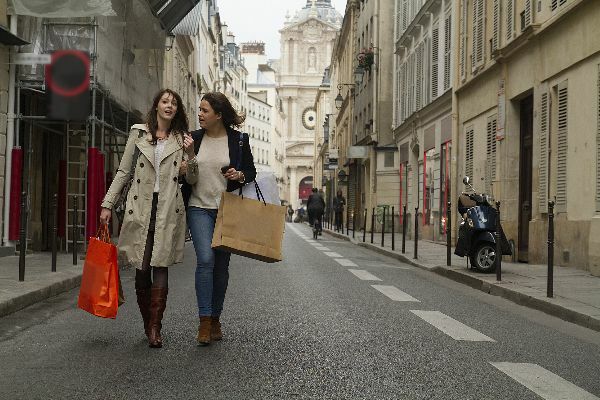 Attendees are likely to be tempted to indulge themselves in some serious shopping and perhaps fashion tours while they are in the French capital! Chile Wine Harvest Season Visiting Chile between March and April, travelers can experience the grape harvest festivals that take place throughout the country. 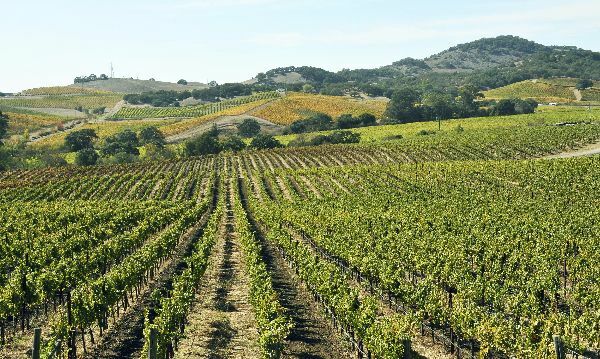 Santiago is just a short drive from several renowned wine-growing areas, making it easier for travelers to visit awarded wineries and taste their best produce! 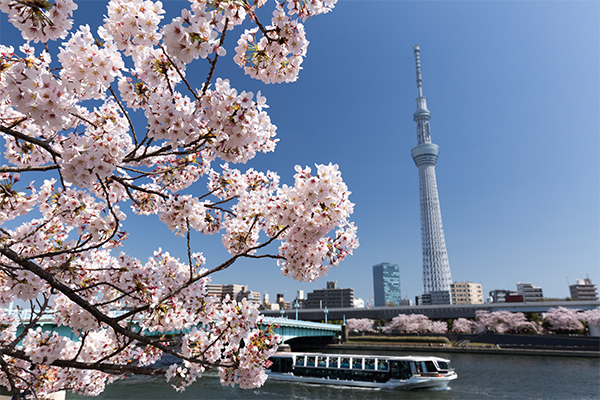 How to experience the cherry blossom near Tokyo Among Tokyo's many claims to fame, cherry blossoms are at the top of the list. Every year, you can feel the excitement as pink petals known as sakura fill the city in a picture-perfect welcome to spring. Here's what you need to know to plan your trip to see these fleeting beauties. 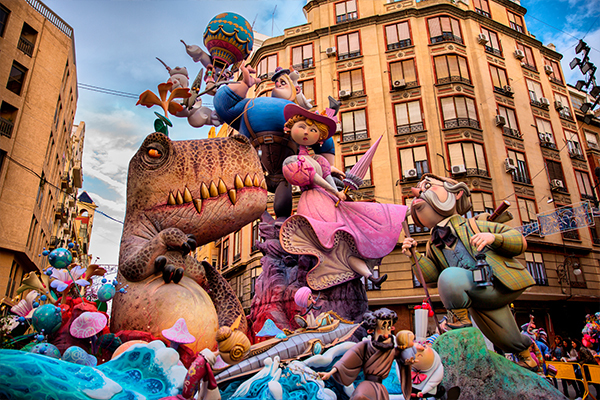 Suggested itineraries for travelers planning attend Fallas of València Every March València gets ready to welcome the spring. The streets fill up with joy and the hustle and bustle of the Fallas festival, the upmost expression of the merger of tradition, satire, art and sentimentality for one's homeland. With so much to do, it can be challenging to plan a short visit but we have the best recommendations to cover all top attractions! Want to feature these experiences? Simply use one of the options below to get your affiliate link(s).